An electric car that does not require conventional recharging – this Technology will change life as we know it. 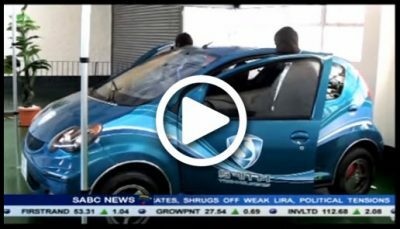 A Zimbabwean inventor says he has created a world first, an electric car that does not require conventional recharging. 37 year old Maxwell Chikumbutso hopes this and his other green power inventions will put Zimbabwe on the international technology map.